These are just some of the many schools in the program. We have many more to add, as more schools are signing up every day. 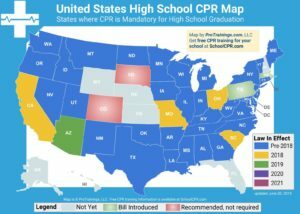 Want your school to take part in the Student CPR program? 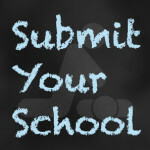 Submit Your School!